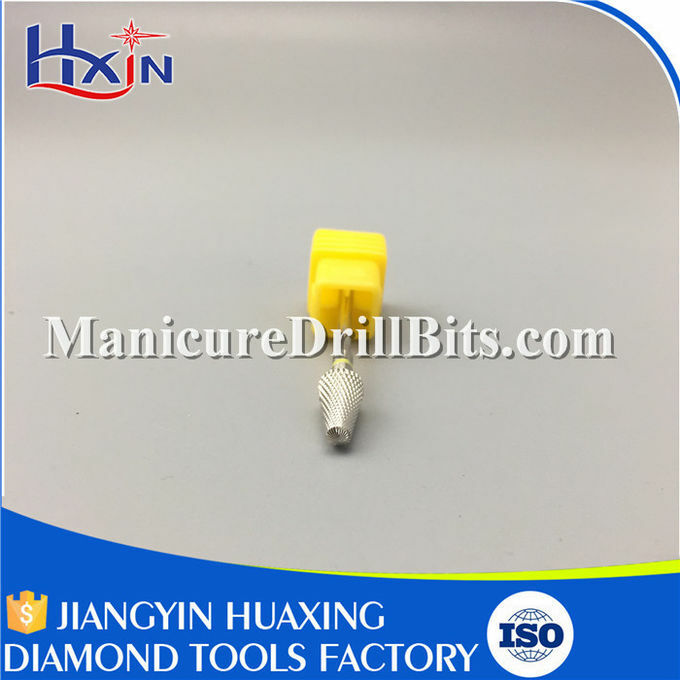 Watch your client’s nails take on a beautiful form with this HUAXING Inverted Backfill Carbide Bit! 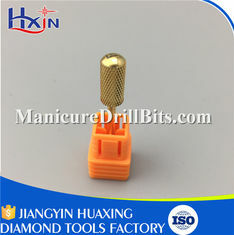 Add this innovative bit to your professional nail supplies and to finish your nail services faster! Great to use for trimming the form. Expertly crafted with Tungsten steel to be rust-free, extra-durable and long lasting. Designed not to vibrate so you get the consistency and precision you need. Doesn’t create friction which means no heat! 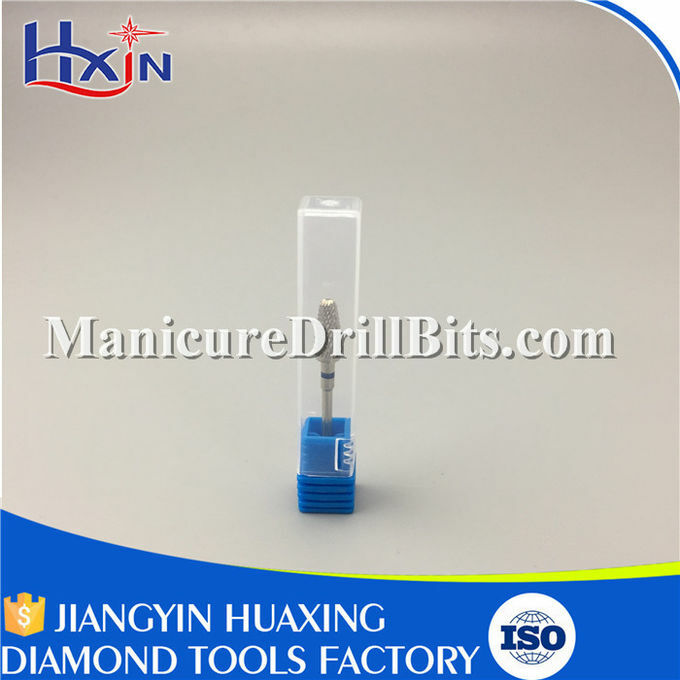 1 Higher Hardness Made of high quality zirconia ceramic, higher hardness and higher wear resistance, make the bits longer tool life. Meanwhile, it has better polish performance than metal bits. 2 Excellent Heat Dissipation Higher-efficiency heat dissipation than metal, so the bits won't be burning hot during long-time using. 3 Easy To Clean and Disinfect Wash the drill bit through clean water directly, than you can simply disinfect the bit through medicinal alcohol. It’s so convenient, efficient and time-saving for your manicure. 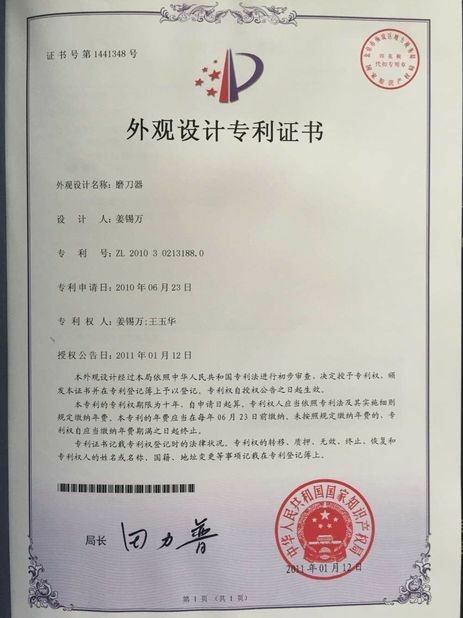 4 Great Antibacterial Feature In the production process, we add inorganic antibacterial agent, so that the surface of the ceramic has antibacterial effect. It can persistently inhibit and kill bacteria and other microorganisms. 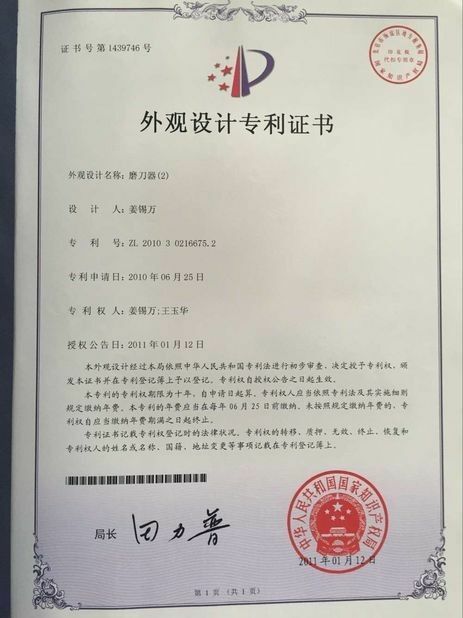 5 Resistance of acid, alkali Ceramic is constituted by silicate, which is stable chemical properties. 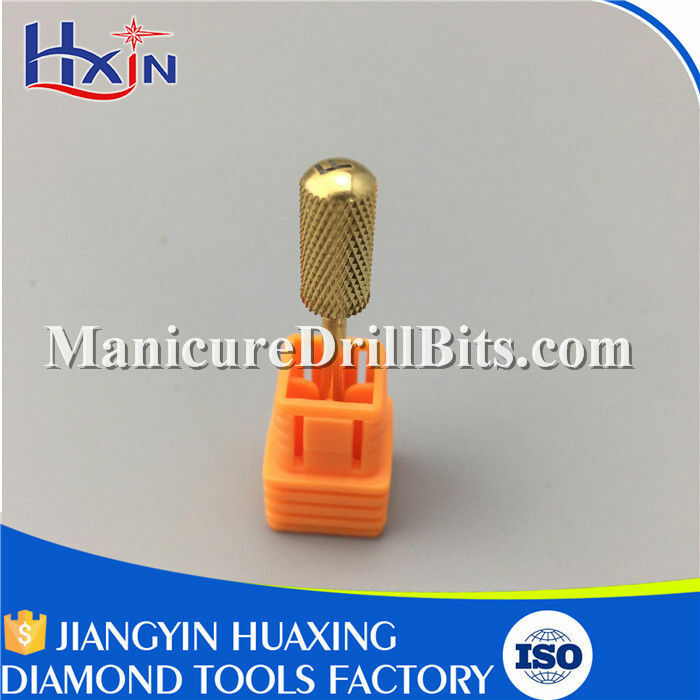 So our drill bit can resist acid, alkali and other caustic material. Suitable for manicure, pedicure, dental use etc.